In the split-second that a life-threatening incident occurs, will you be able to remain calm and react under pressure? Join self-defense instructor and former police officer Austin Davis as he takes you through several scenarios designed to test your reactions in stressful situations. You will also learn about the 3 kinds of 9-1-1 calls and 5 things to tell law enforcement after a shooting. The legal perspective of each scenario will be explained by an experienced Independent Program Attorney. This will help you navigate the legal aftermath of an incident. Register today for VR Training: Beyond the Target. Each event is different, so you don't want to miss it. Sign up now. 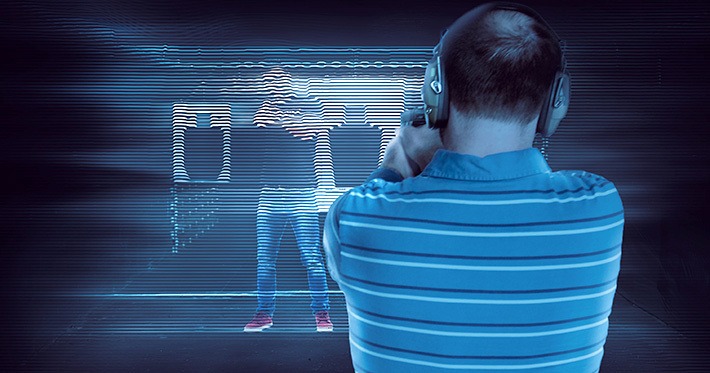 Typically, 10 random individuals are called upon to participate directly with the Virtual Reality Equipment. If you are one of the ten selected, please note that live firearms are not allowed during the demonstration. This event is for 18+ due to the realistic nature of the simulations.